Transformational leaders serve to transform our lives for the better. Their very decisions and judgments are planted with the premise that how others are impacted matters most; whether others benefit matters most; how high others can be elevated matters most; and whether others can be empowered is what matters most. Yet, I had not included her in my study of great transformational leaders. How could that be! I was overlooking Ms. Oprah Winfrey. I have a constant need to learn, grow, develop my mind, sharpen my thinking and challenge my assumptions. 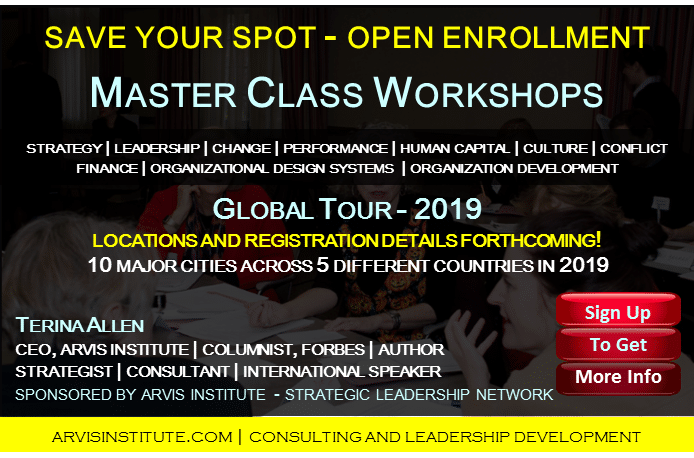 I research and study leaders, leadership, management concepts, business failures and successes, and some of the most successful and effective strategies and leadership approaches out here. But – as I was reading yet another book and contemplating all the great transformational leaders, it hit me that I had not ever really honed in on Oprah’s leadership style or studied the concepts and methods that she applied to move from meager beginnings, overcome near devastating circumstances and build an empire – indeed she became the empire! So I started digging. I pulled everything I could find about this professional woman and leader who has held and holds titles that include media icon, talk show host, business owner, executive, actress, producer, publisher, etc. After all my research, what I concluded was that Ms. Winfrey was a leader first – before there was one ounce of celebrity, fame or money, she was a leader. It was her extraordinary display of leadership, persistence, determination, fight and sheer grit that helped her achieve all she has including her billions. before we even knew who she was. Raising the bar and setting standards for greatness! The more I learned, the more I wanted to learn, and I have found that Ms. Winfrey fits the bill and has raised the bar as a genuinely authentic and transformational leader. She exhibits the qualities and competencies that the best business books, graduate schools and executive education programs steer us to attain. The current media giant (including her businesses) represents a living model of nearly every learning concept and case study there is about what really makes a solid, strong, courageous and effective leader and successful company. What? Why had I not studied her more deeply before this. Why had I not stopped and soaked up her leadership and management principles and concepts years before I did. It wasn’t like I had not been very impressed by her many years earlier along with millions (maybe billions) of you. 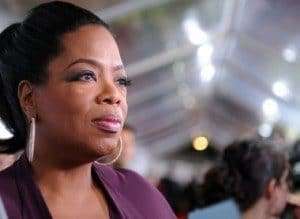 Before she concluded her talk show series run, I was certainly an avid fan of the Oprah Winfrey Show and soaked up many life lessons, valuable coaching tips, emotional intelligence, communication strategies and so forth. I am presently very impressed with Ms. Winfrey’s move to establish her OWN television network. She has broken so many barriers and has really raised the bar. But I had never (blow me over with a feather) really connected her to executive leadership in this grand, transformational way. How could that happen? Maybe it’s because of our society. Maybe it’s because she wasn’t celebrated in undergraduate and graduate school business books (at least not mine). Maybe it is because she is a woman. Maybe it is because she comes off as so darn approachable, accessible and connected, almost like family (and you know we never think of those in our backyards as ‘rock stars’). Who knows why… But I got here now. I get the power of her leadership style, her executive talents, and I’m going to strive to reach that bar for myself. Yay! I am not concerned with the fame and celebrity; I am talking about becoming more significant by creating transformative experiences and elevating and inspiring others to reach greater heights. This is what true authentic and transformational leaders do. They so subtly bestow their talents and power, deliver their services, and share their expertise that those being empowered, elevated, transformed and led don’t even stop to “feel” or “recognize” it happening! Transformative leadership is all about elevating others! And the best way to do this is to authentically concern yourself with the needs and potential of another. It involves owing your power, selling your influence and demonstrating your credibility. Power – this word, unfortunately, is often met with negative connotations. But without it – without power – you are not prepared to make things happen. People who own their power have the freedom, the independence and the authority to make things happen. These people are able to effect change. The more power you own, the more equipped you are to transform others and turn around struggling cultures and organizations. Influence is simply an element of power which causes changes and affects people, things or events. It is the ability to sway, persuade or affect others without relying on force or formal authority. Credibility is the quality or capability to elicit belief, trust and confidence from others. It is what is reflected when others find that you have a standing or serve as an authority on any issue. How do you feel when other people believe in you, trust in you, and are confident in you? Click for more on transformational leadership and to learn the five things that transformational leaders do differently. The genius of this great leader [Ms. Oprah Winfrey] – a woman – a black woman – a once impoverished individual – who had been sexually assaulted and challenged in ways that some of her male counterparts (the male leaders we so regularly praise and who are actually detailed in my college books) cannot even imagine! But this is not about being against male leaders. I honor plenty of them. This is about highlighting Ms. Winfrey and encouraging higher education institutions to add her extraordinary leadership talents to the business books and as a case study. Think about it. If we were looking at it apples for apples, does she even have a business leadership equal when the metrics are global impact, elevating others, establishing and leading a successful business, and authentically giving of oneself so as to create experiences that transform and elevate others in ways that touch them most meaningfully? At the very least, surely Ms. Winfrey could give anyone a run for the title. What other leaders (male or female) out here started where she did, went through what she did, and ended up where she has? 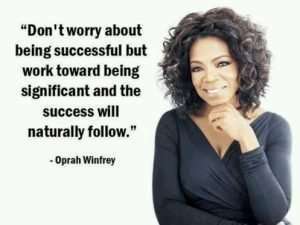 I want to be like Oprah – naturally exhibiting the key leadership competencies. Just the name “Oprah” is analogous with an American national landmark and a global treasure; she is part of the very fiber of our culture. She speaks and we listen [without one ounce of authority over us; this is pure influence and authenticity at play here people!]. We do this because she brings a level of integrity, credibility, charisma and emotional intelligence that is hardly surpassed. And we did this long, long before she was even a millionaire, let alone a billionaire. I say this again to highlight that money is not the reason she is such an authentic and transformational leader; money is the result of her being such a grand one. After I got my senses about me to start researching and looking at her from a whole different perspective – not as a life changer, an entertainer, a coach, a friend (you know, in my own mind), a confidant, and not even as a woman and not as a black woman – but as a great leader, I had to move through the list of leadership competencies that I believe great leaders display. As I went down this list, I saw that Ms. Winfrey was hitting them all in spades. She has embedded herself into our consciousness, transformed the world of media, education and business, and has actually been overlooked (in the higher ed case studies and leadership books) for her solid leadership talents. Stop the presses! I won’t sit by and let that happen; hence, I write this article and continue my research. I honor you Ms. Oprah Winfrey. You are authentic and transformational leadership personified! 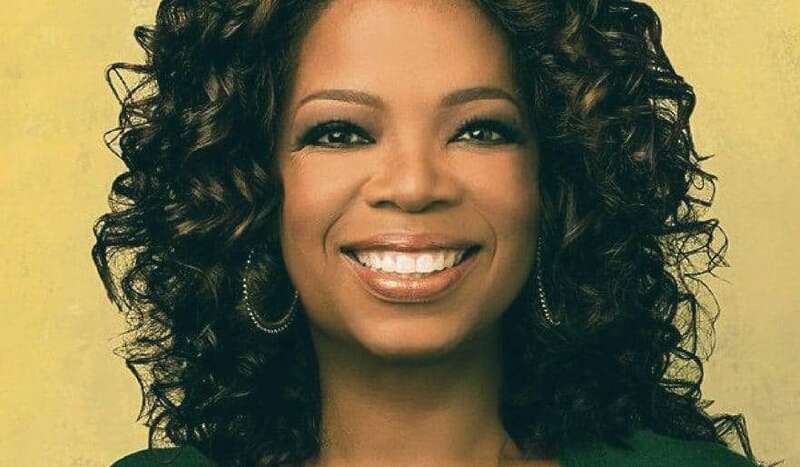 Was Oprah Winfrey espoused as one of the great leaders in your business or leadership programs? Do you think she set out to be this grand? To have this impact?